We are pleased to announce that the MIDI Sprout app is now available in the App Store. When connected to a MIDI Sprout via an iConnectivity MIDI to Lightning adapter, the MIDI Sprout app allows you to listen to your plants play harmonious sounds designed by our team of artists. 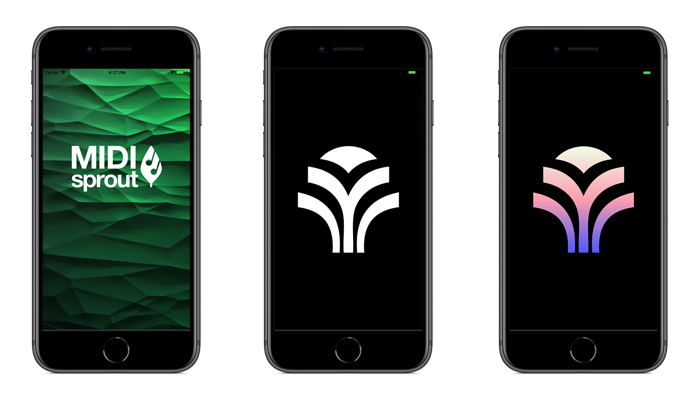 To celebrate the launch of the app, we’ve created a MIDI Sprout for iPhone bundle, which includes everything you need to listen to your plants from your phone. Formerly a $360 purchase, you’ll get the MIDI Sprout and an iConnectivity MIDI to Lightning adapter for $300! Now listening to plant music is as easy as plugging your MIDI Sprout into your phone! 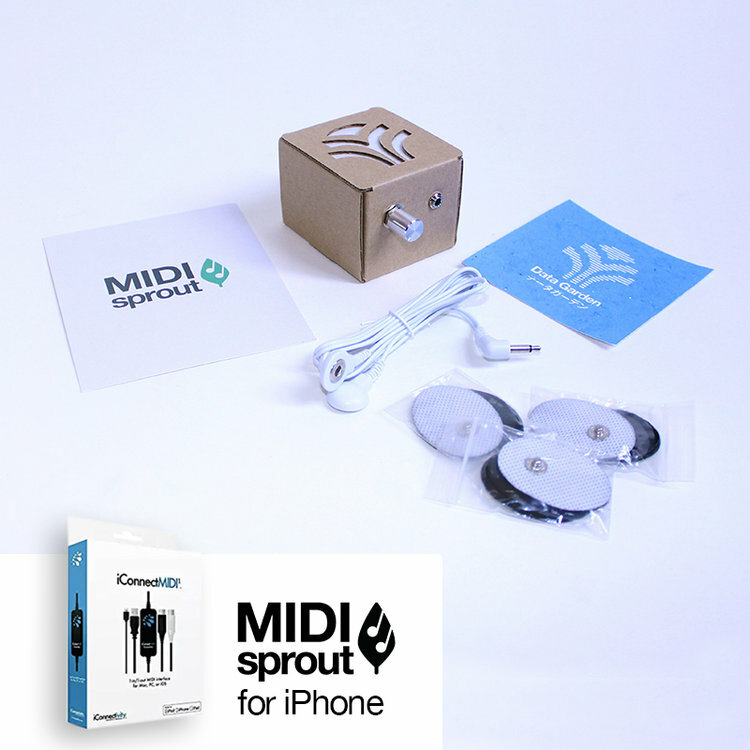 Already have a MIDI Sprout but need the cable to connect it to your phone? We have the answer for you. The iConnectMIDI1 Lightning Version will allow you to connect your iPhone to your MIDI Sprout.